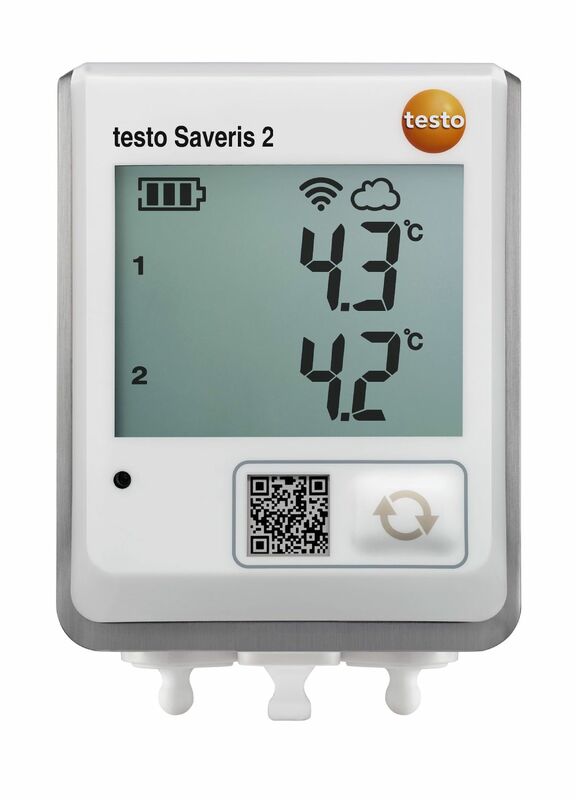 Ambient conditions always under control: our WiFi data loggers are ideal for temperature monitoring in storage, refrigerated and work rooms. 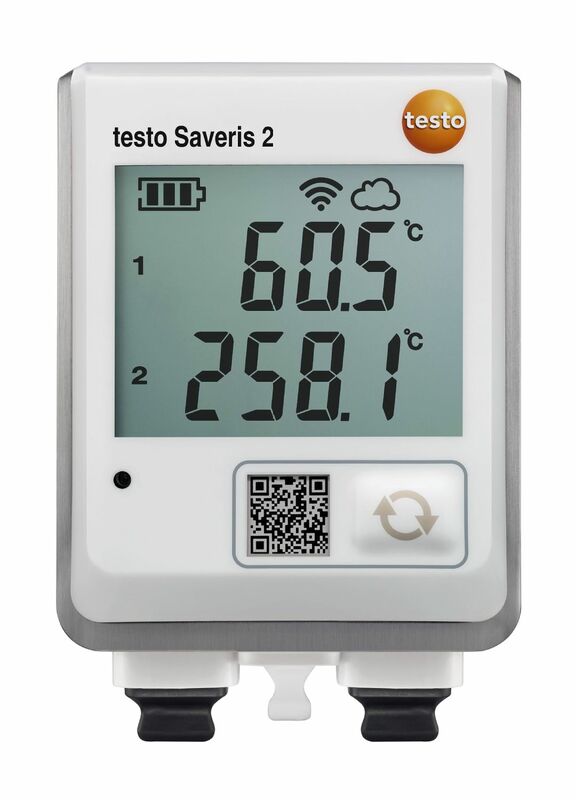 The measurement data are immediately saved in the Testo Cloud via WLAN. 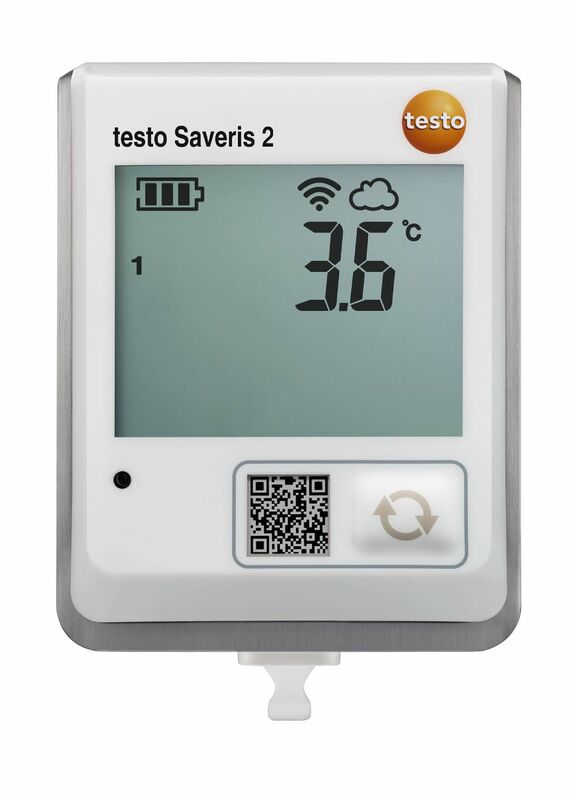 You can access all measuring values and analysis functions any time and anywhere with your internet-capable smartphone, tablet or PC. 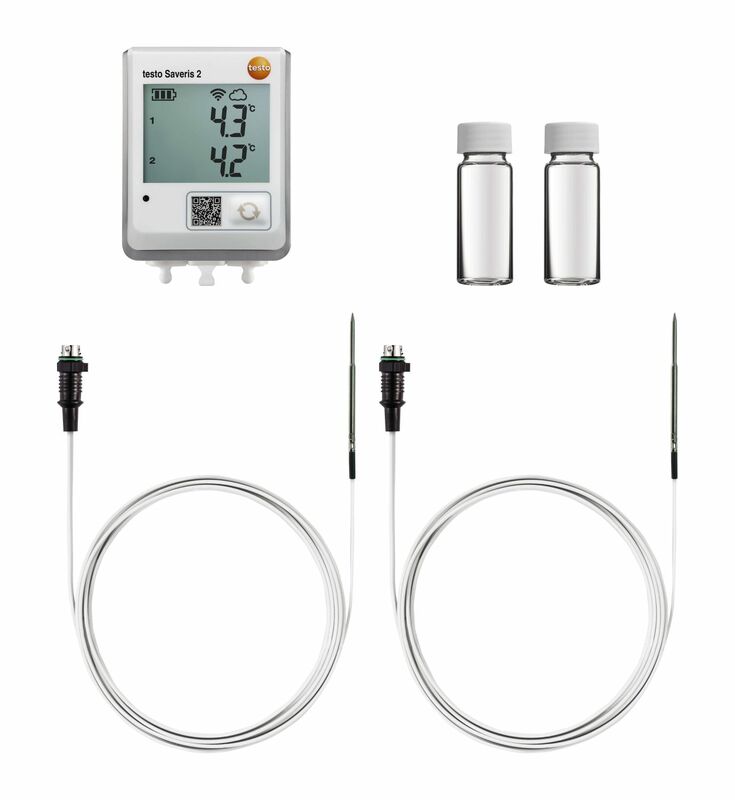 The alarm function enables the immediate reporting of limit value violations via e-mail, or optionally via SMS.